Spicer Jeffries’ is proud of our team members, their strong roots in the securities industry and continued dedication to the field professional accounting. 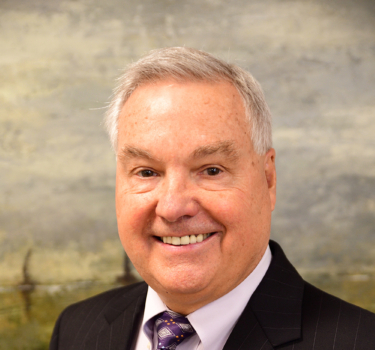 Bob began his career with one of the three largest international accounting firms in 1972. Prior to forming Spicer Jeffries LLP, he was the managing partner of the Denver office of Spicer & Oppenheim (formerly Oppenheim, Appel, Dixon & Co.), a firm based in New York and London whose national expertise was in securities and commodities. He began working with over-the-counter investment banking, market making and retail brokerage firms in 1980, several of which were self-clearing firms. He continued to work with numerous broker-dealers and as a result began assisting various funds and other investment entities in the mid-1980’s. In addition, Bob is well qualified in SEC practice as a result of working with a significant number of SEC reporting entities, as well as assisting many clients with their initial public offerings. He has served as an expert witness before the SEC, FINRA (formerly the NASD) and NASDAQ on various issues. Bob received his Bachelor of Science degree from Colorado State University Pueblo and soon after obtained his CPA license. Bob holds current licenses in multiple states. He is a member of the American Institute of Certified Public Accountants as well as the Colorado Society of Certified Public Accountants. 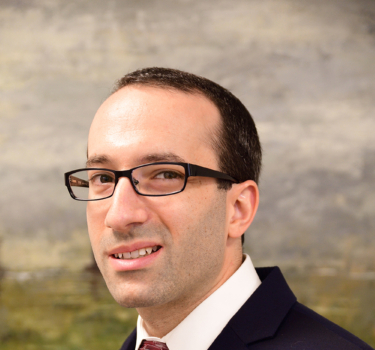 Recently made Partner, Sean was formerly the Audit Director for Spicer Jeffries LLP. Sean provides audit, tax and consulting services to all types of securities companies. 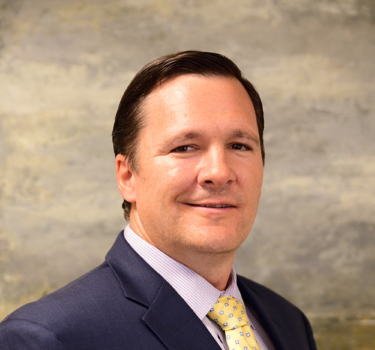 During his twelve years with the firm, Sean has specialized in providing services to broker-dealers and investment companies and partnerships, including domestic and off-shore hedge and commodity funds, mutual funds and private equity funds. In gaining an expertise in this area, Sean is well versed in the unique aspects involved in many types of trading strategies and has advised clients on proper structuring of funds and investment management companies. Sean received his Bachelor of Science in Business Administration with an emphasis in accounting from Colorado State University. Sean holds active CPA licenses in multiple states and is a member of the American Institute of Certified Public Accountants. 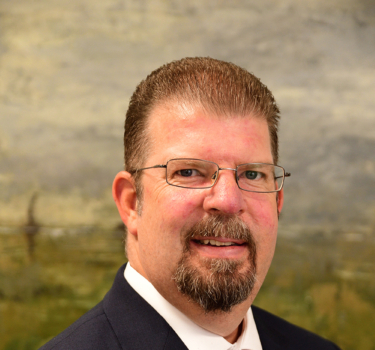 Mike has been associated with Spicer Jeffries for over fifteen years and heads the firm’s tax department. He has acquired in-depth expertise in securities taxation, organizational structure of onshore and offshore funds, international taxation and personal tax planning with fund managers. Mike has been involved in many areas of tax research and planning, including advising broker-dealers and hedge funds on a variety of tax issues and general business consultation including international taxation, multi-state tax planning and compliance and estate and financial planning. He consults with clients and attorneys from an entity’s start-up and formation through various, ongoing operational issues. Mike earned his Bachelor of Business Administration in accounting from the University of Hawaii. He is a member of the Colorado Society of Certified Public Accountants and the American Institute of Certified Public Accountants. 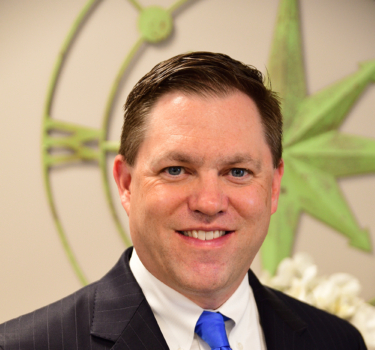 Prior to joining Spicer Jeffries LLP, Scott began his career in 2001 with one of the largest international accounting firms. Scott has significant experience in securities and commodities taxation gained through his work with various investment entities including hedge and commodity funds as well as securities broker-dealers. In addition, he also has valuable experience with high net worth individuals, multi-state tax planning and compliance and estate and financial planning. Scott received his Bachelor of Science in Accounting from the University of Puget Sound in 1997. Thereafter, he earned his Master of Taxation degree from the University of Denver in 2001. Scott is a member of the American Institute of Certified Public Accountants and the Colorado Society of Certified Public Accountants. 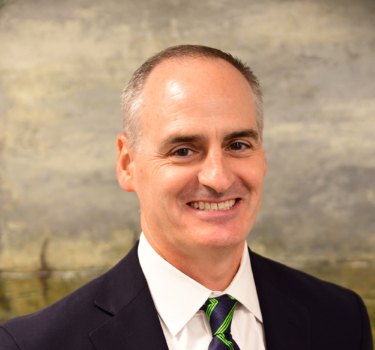 Craig joined the audit team at Spicer Jeffries LLP in 1999, focusing on broker dealers and commodity pool operators. In 2002 he joined another Denver firm to focus on auditing SEC reporting companies. Craig rejoined Spicer Jeffries in 2011 as an audit manager bringing with him twelve years of experience including the securities industry, reverse mergers, initial public offerings, quarterly, annual and all other SEC filings. His experience ranges from startup shell companies to operating companies in the film, advertising, gaming software and hardware, homebuilding, franchising, and manufacturing industries as well as securities broker dealers, hedge funds and commodity pools. Craig received his Bachelor of Science in Business Administration with an emphasis in accounting from Colorado State University in 1999. Craig holds an active CPA license in Colorado and is a member of the American Institute of Certified Public Accountants. Austin began his career in public accounting in 2005. He currently manages audits for hedge and commodity funds, real estate funds, private equity funds, securities broker-dealers, and SEC reporting companies. Prior to joining Spicer Jeffries, he was an Audit Director at a local CPA firm managing and performing audit engagements. He has extensive knowledge of financial accounting and reporting standards and has consulted with clients regarding internal control implementation and improvement, accounting for pension and other post-employment benefit plans, and budget and financial statement preparation. Austin received his Bachelor of Science in Accounting from Lehigh University and holds an active Colorado CPA license. He is a member of the American Institute of Certified Public Accountants as well as the Colorado Society of Certified Public Accountants. Joel joined Spicer Jeffries LLP in 2010 and has played a key leadership role as the firm has grown significantly during this period. His extensive securities industry expertise includes audits of private equity funds, hedge funds, mutual funds and ETFs, real estate partnerships, broker-dealers and asset management companies, as well as conducting surprise custody examinations of SEC and state registered investment advisers. Joel earned his Bachelor of Arts degree from Arizona State University in 2008 and earned his Master of Accounting degree from the University of Southern California in 2009. 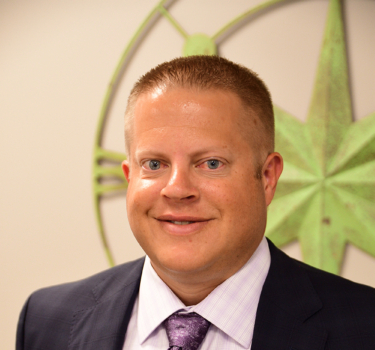 Joel holds an active CPA license in the state of Colorado and is a member of the American Institute of Certified Public Accountants and the Colorado Society of Certified Public Accountants. 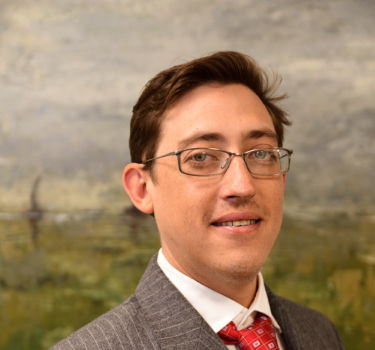 Sebastian joined Spicer Jeffries LLP in 2014 after beginning his career after graduation in 2012. Quickly focusing on tax, he has developed rapidly, becoming an integral piece to the tax team. In his formative years here he performed both audit and tax engagements before making his transition to the tax department. His expertise in the taxation of alternative investments, including hedge funds, fund of funds, real estate partnerships broker-dealers to name a few, and small operating companies is expansive. Sebastian received his Bachelor of Science in Accounting from Colorado Mesa University in 2012, along with Bachelor of Business Administration degrees in Economics and Finance. He currently holds an active CPA license in Colorado and is a member of the American Institute of Certified Public Accountants and the Colorado Society of Certified Public Accountants. David serves as an Audit Supervisor at Spicer Jeffries, specializing in the securities industry. He joined the firm in 2013 and has since gained extensive experience in auditing and supervising audits of hedge funds, private equity funds, fund or funds, commodity pools, broker-dealers, construction companies, SEC reporting companies and state registered investment advisers. David earned his Bachelor of Science in Business Administration with an emphasis in accounting from Metropolitan State University of Denver in 2013. 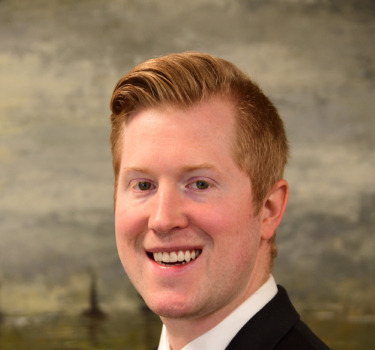 Dustin began his career in public accounting in 2012 and has applied his expertise to various partnership and corporate taxation issues throughout his career. He has worked extensively on tax compliance projects with both publicly traded and privately held companies, as well as high net worth individuals. 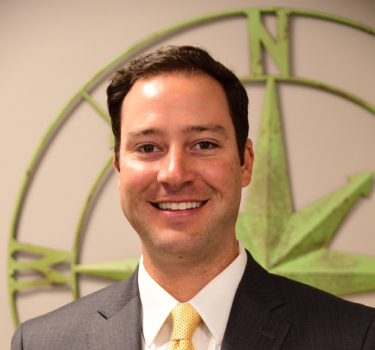 Dustin also has experience in assisting businesses and individuals in multistate taxation, tax research, and tax planning and consulting. Dustin received his Bachelor of Business Administration in Accounting and in Finance from the University of Oklahoma. He currently holds an active CPA license in Colorado. He is a member of the American Institute of Certified Public Accountants as well as the Colorado Society of Certified Public Accountants. 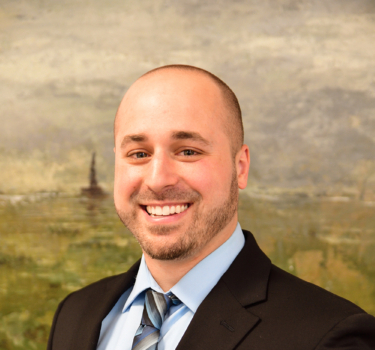 Paul began his career in public accounting in 2012 at a local CPA firm in New York, specializing in tax services. Prior to joining Spicer Jeffries, he focused mostly on individuals and small businesses in industries such as Energy, Real Estate, Construction, Retail, and Manufacturing. Paul has now expanded his knowledge to hedge and commodity funds, securities broker-dealers, and private equity funds since joining the Spicer Jeffries tax department. He also works closely with individuals concerning their personal situations in regards to individual filings.